After a rocky start to my Russell Blair Racing review, the service has bounced right back into form! 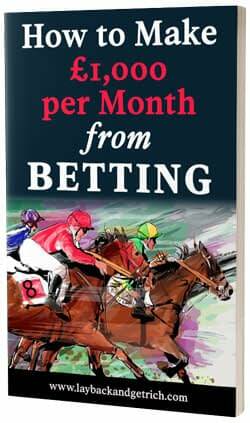 Month three delivered a huge profit of £1,480 to £10 stakes. Russell managed to hit 9 massive winners in the last month with a couple of them tipped at odds of more 20/1. In total I have finished my trial with a profit of 102.5 points at the available prices or £1,205 to £10 stakes with the ROI at an impressive 22%. That works out as more than a 50% increase to my betting bank. The service has been very easy to follow and the emails are fairly basic. They are sent out each evening and simple state the race, horse, advised price and stake. The prices seemed to hold up well and there wasn't much difference in the overall profit that I made versus the profit at the advised prices. 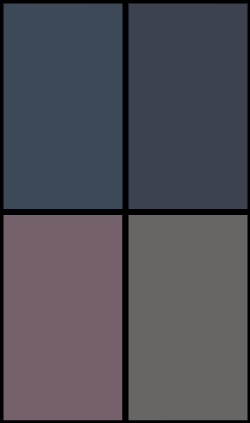 Click here to view my full results log. As I stated in my previous updates, I feel that this service isn't going to suit everyone as it focuses on betting on high priced horses mostly in the double figures. This means that there are a lot of long runs of losing bets to contend with and it is a case of being patient and waiting for those big wins. That being said, the service has managed to deliver an outstanding profit and so long as you have the right mindset it is certainly worth taking a look at. It's gone from bad to worse in my trial of Russell Blair with some horrendous losing runs to contend with. There were only 2 winning tips from 52 this month which is a strike rate of just 3.85%. My total loss now adds up to £455 to £10 stakes after a 35 point loss this month. It still only works out as a 22.75% decrease to my bank as the service advises a 200 point bank to start with, which does give a good amount of room for a bad run of results. Click here to view my results log for the trial so far. There is every chance that a few big wins could fire me back into profit but there's no telling when that could happen. Most people would find it hard to deal with a blow like this after just two months of using the service, so I still stand by the fact that this service isn't going to be suitable for everyone. 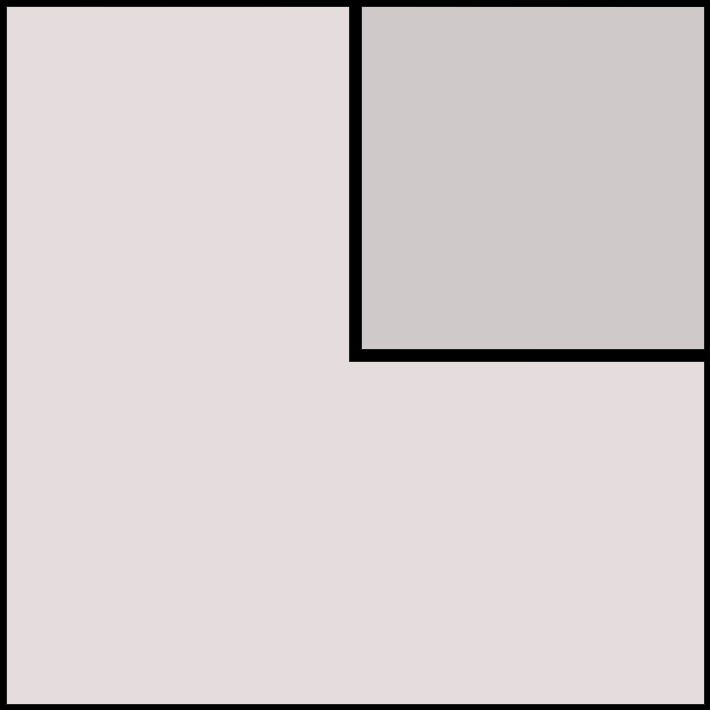 I am going to continue following the service for a further month to see how things fare then. 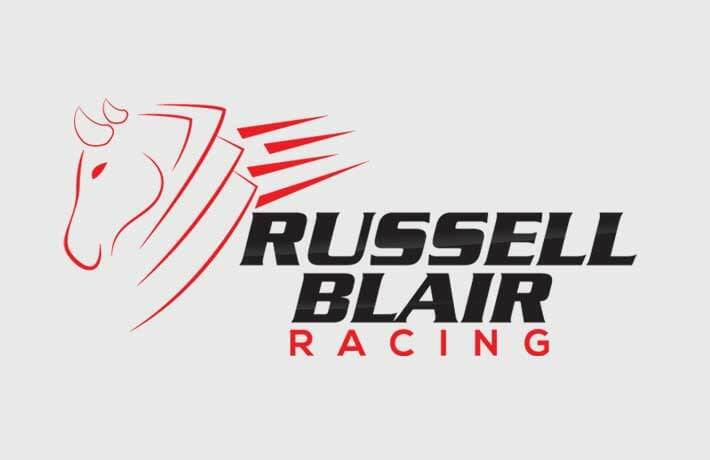 In the meantime, click here to find out more about Russell Blair Racing. One thing that I've picked up in the first month of my Russell Blair Racing trial is that you are going to need nerves of steel to follow this service. Right from the get go I faced 22 consecutive losing bets and that wasn't the only long losing run of the month. In fact, the longest was 31 losing bets in a row! It is to be expected when your betting at prices in the double figures and also the majority of tips are straight win bets, so there's no place payouts to soften the blows. From 119 bets just 9 returned a profit, which left me 10.5 points down working out as a £105 loss to £10 stakes. Click here to view my results log for month one. I can say for sure already that this service isn't going to be up everyone's street, but I am going in with a level head and will form my opinion based on the overall results of my trial. I'll be back next month with another update, but in the meantime find out more about Russell Blair Racing here. Russell Blair Racing has been around for quite some time. It has amassed a profit of over 1300 points and boasts an excellent return on investment of more than 30% since 2015. Apparently before Russell started the service, he used to tip on Twitter where he built up a large amount of followers after winning several tipping competitions. He has made quite a name for himself and if you are a regular follower of tipping services, you will have no doubt heard of him. The service has an impressive record, with an average 37 points profit per month and on five separate occasions he has delivered more than 100 points profit in a single month. There are on average 4-5 tips sent out each day between 6-7pm each night and they are advised between 1-3 points each. I have set up a £2,000 starting bank based on the advice of a 200 point bank, so my stakes will be £10 per point. As always, I will be recording my results at the advised prices, the prices that are available and for good measure, Betfair SP. I'll be back next month with my first update, but in the meantime click here to find out more about Russell Blair Racing.